-coated sheets are more clean and bright,and has a better adhesion and weather resistance over spray painted sheets. Adhesive:two-component of polymer epoxy film and two-component of modefied epoxy resin. of its many advantages such as light weight, high strength and large rigidity. 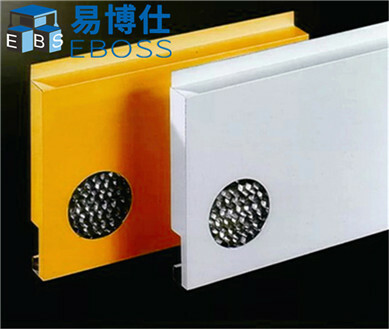 extremely high flatness, is the construction of the preferred light materials.